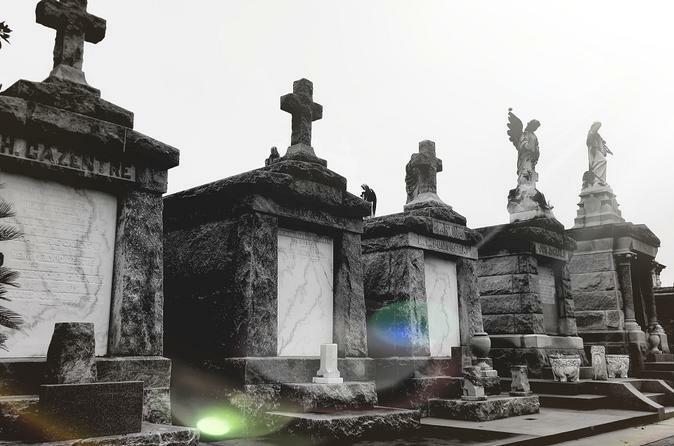 St. Louis Number 1 cemetery is a must see for anyone planning on a having a great New Orleans sight seeing experience. Visitors who take our tour have the opportunity to walk it's centuries old paths and visit the legendary men and women interred within its walls and tombs, including many of the characters who made our magnificent city what it is today. The Big Easy's oldest city of the dead is the perfect place to learn about the unique burial practices of a people who had no choice but to bury their dead above ground. Special Offer - Book and save 45% compared to the local supplier's prices! - Book Now!